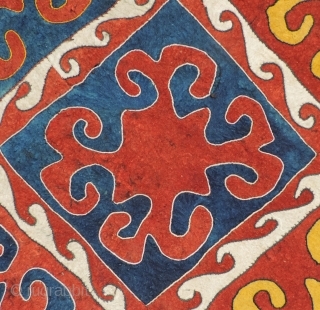 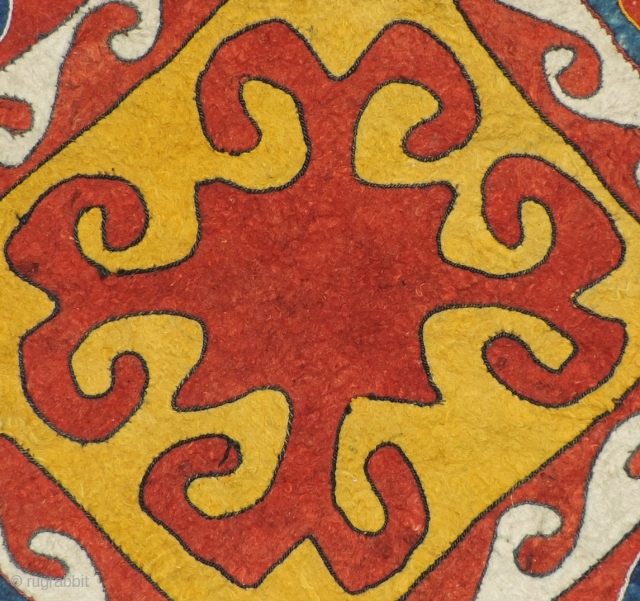 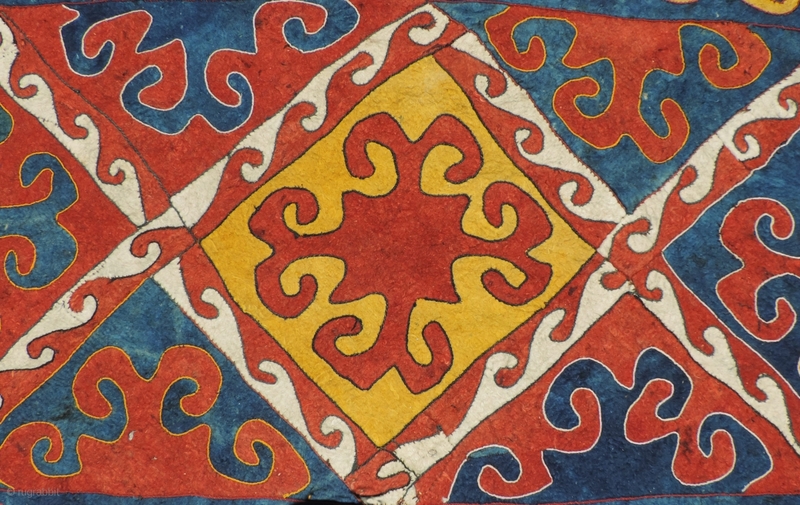 Central Asian pieced felt carpet or hanging . 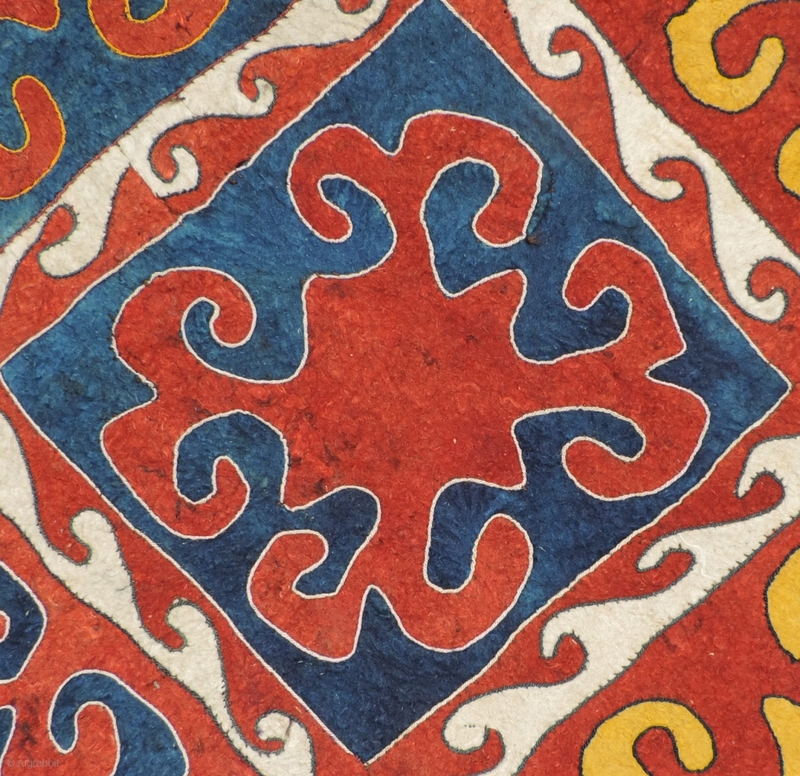 Uzbekistan, 19th/20th century. Size:47 x 122 inches.